This eight-week Improv 101 course is the perfect fit for everyone! You will learn how to create comedy scenes off the top of your head, with no preparation or planning, inspired by students’ true stories. Basically, you are going to laugh for two hours each week and play like a kid! 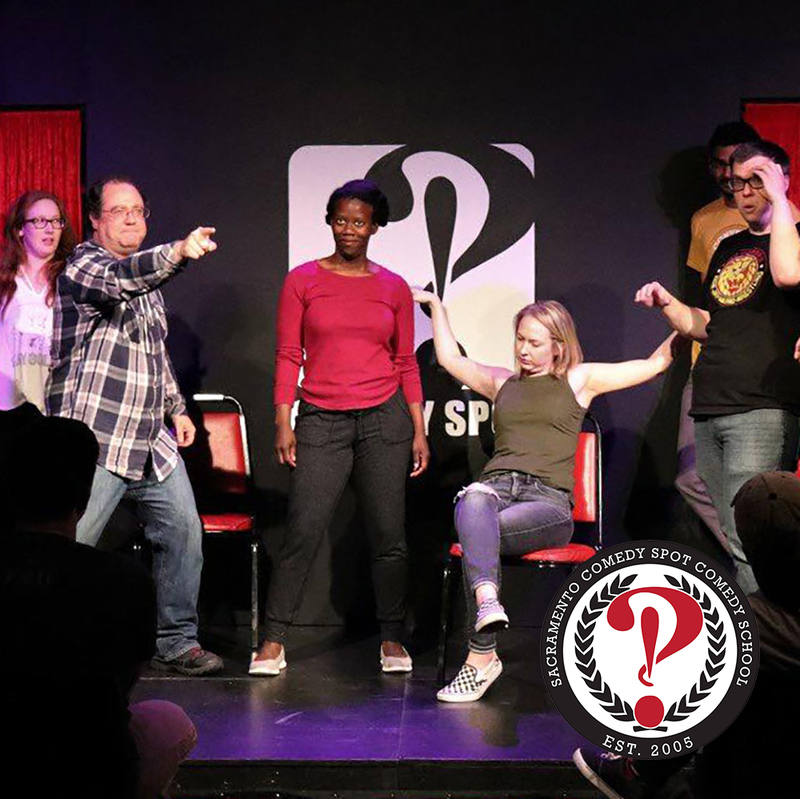 But if you want specifics, get ready for the jargon: You will learn basic improv skills like accepting and building on other student ideas, establishing a WWPW, establishing and playing the pattern of the scene, and heightening your pattern from grounded to crazy town. We know that some of you want to perform at the Comedy Spot, and this class is the first step. We also know that a lot of you just want to have fun… This is the class for you too! Still not sure? Go for it! You will have a good time. And you will meet some great people. And if you’re not careful, you may even want to start performing. Don’t laugh; it happens! Okay, ready, go! Know before you go: Wear comfortable clothes, closed-toed shoes, and be prepared to move! Bring something to take notes, if desired.